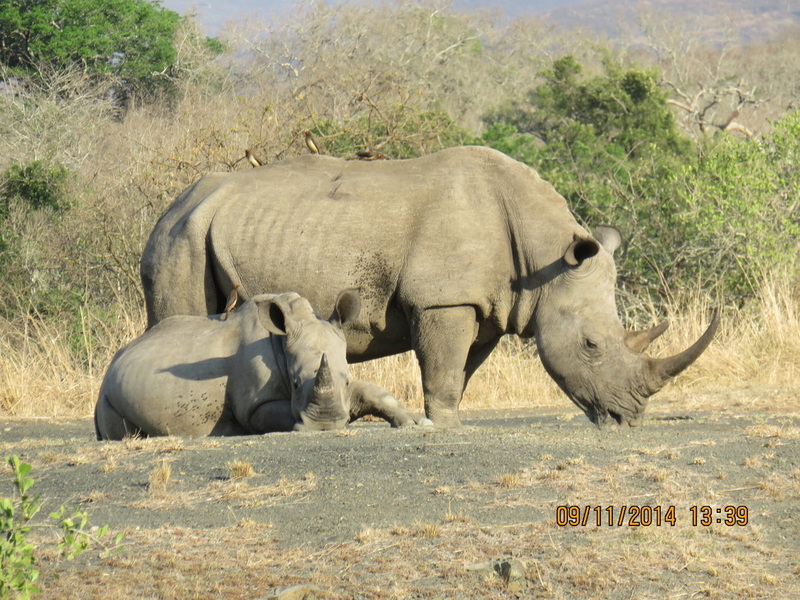 I love to travel, and this past September - 2014 - I went to South Africa! I went on three safaris. 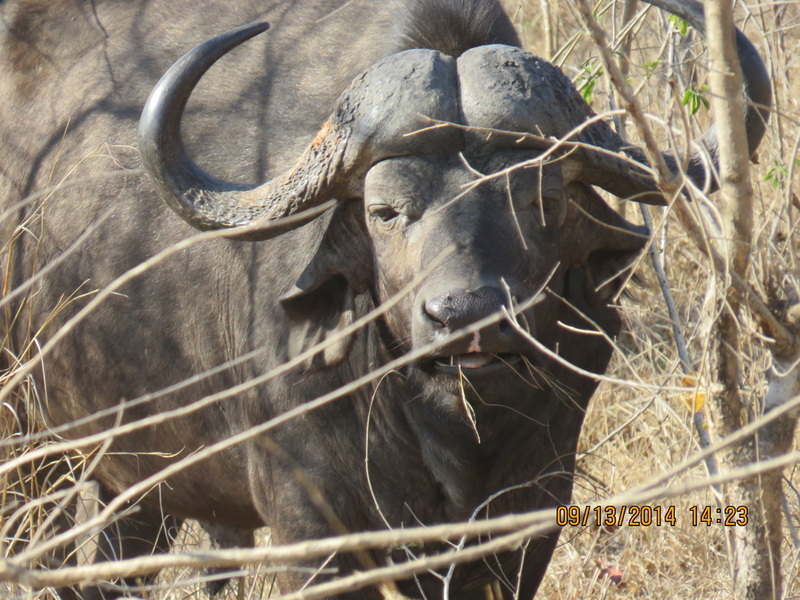 One of them was in Kruger National Park - that's where these pictures were taken. This was our guide, Derek.